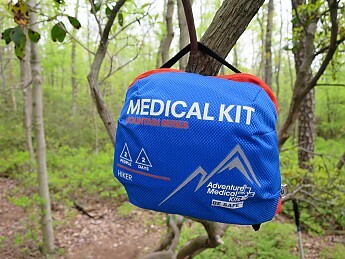 The Adventure Medical Kits Hiker is a 2-person/2-day first aid kit that is designed to be lightweight, water resistant, and streamlined for quick excursions. 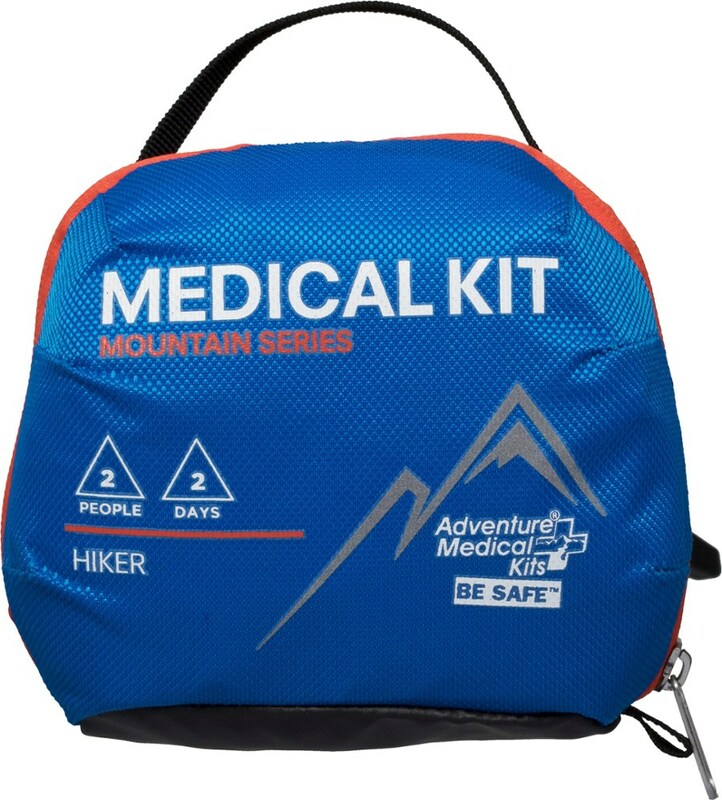 This kit is recommended for the outdoor enthusiast that plans on day hiking or an overnight either solo, or with another individual. 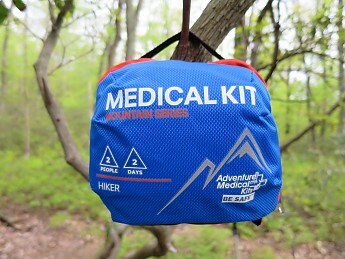 New Hampshire-based Adventure Medical Kits is a company that has been providing first aid materials to the consumer since 1973. 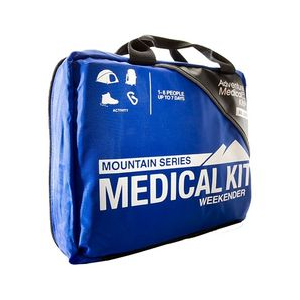 Their products have been on the shelf in most camping and outdoor shops for over 40 years, helping people take care of wounds as well as providing peace of mind for outdoor enthusiasts around the world. 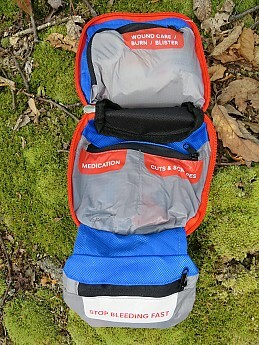 Although well suited for day hikes, this kit IS NOT recommended for backcountry use; Adventure Medical Kits offers a ‘backcountry’ line of first aid kits that include additional necessary items. 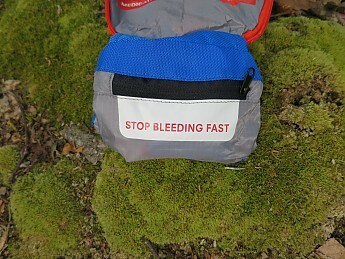 Note: This product review does not involve the use or recommendations on how to apply first aid in any setting. 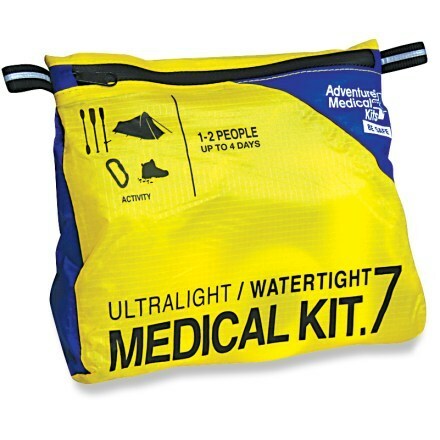 It is highly recommended for everyone to learn and practice first aid based on their needs and environment. 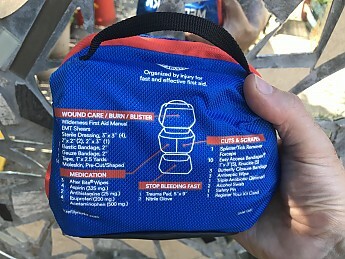 Having been certified as a WFR (Wilderness First Responder) since 2013, and had previous medical training since the early 1990s (WFA, CPR, AED), I feel that the quality of materials in this first aid kit to be of the highest quality available to the public. This is a big advantage for such a low cost kit ($25 USD). 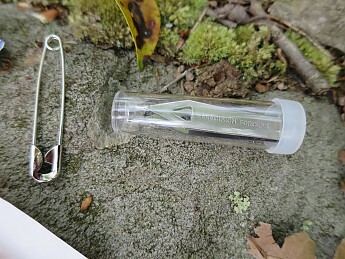 The Hiker is feature rich for being 10oz/284g. 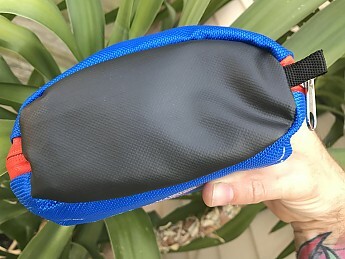 The water resistant cordura nylon pouch does not feel cheap, and has a more durable, waterproof bottom. 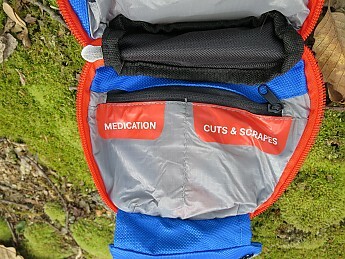 The rear of the first aid kit has a material list, along with a web address for ordering replacement components. 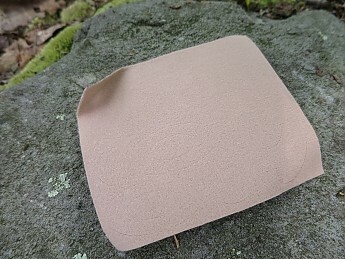 A 5" x 9" pressure dressing will stop almost all treatable external bleeding. 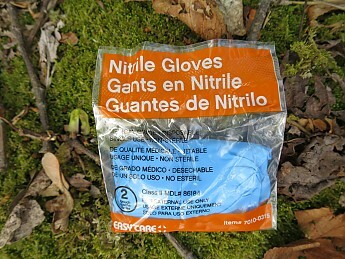 One pair of latex-free nitrile gloves helps prevent caregiver/patient cross-contamination. 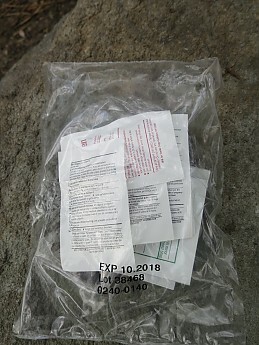 All medication is individually prepackaged and in a larger package with expiration dates. 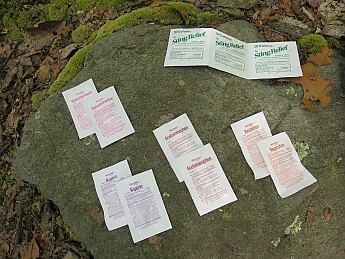 All medication is individually packaged to prevent allergic side-effects from other medication. 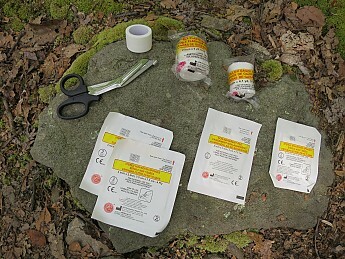 All bandaged are clearly labeled to quickly identify. 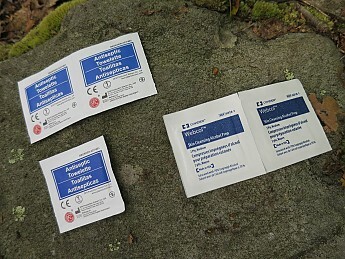 All of the adhesive bandages, tools and packaging is of high quality, with necessary printed information. One may choose to include more antibiotic, since only one single-use packet is included. 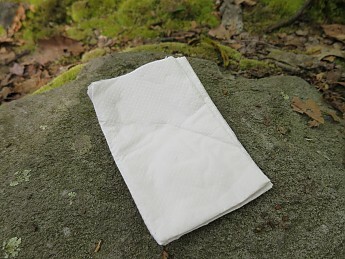 Make sure to replace Antiseptic & Alcohol prep pads every couple of years, as they dry out. 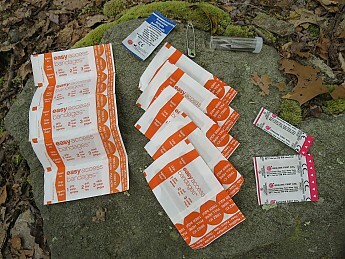 Both safety pins and forceps have many uses for first aid purposes, and beyond. 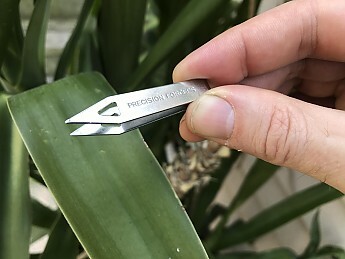 The forceps are high quality, and have a good point for splinter/tick removal. 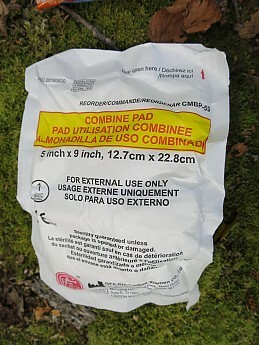 Not listed, but included is a folded non-sterile dry paper dressing. 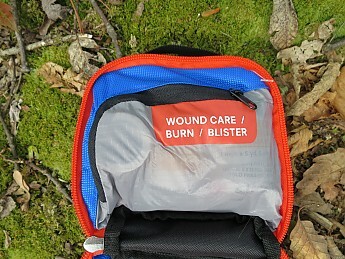 The pre-cut moleskin is easy to apply to a blister after being prepped. 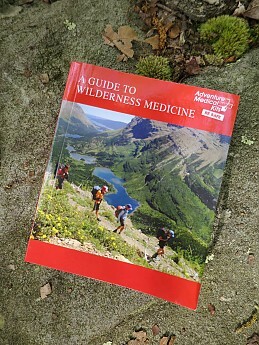 The included wilderness medicine guide is surprisingly in depth. The guide covers patient assessment, basic descriptions, and treatments for many of the typical scenarios one may find themselves in on the trail in a small but thorough 160-page book. 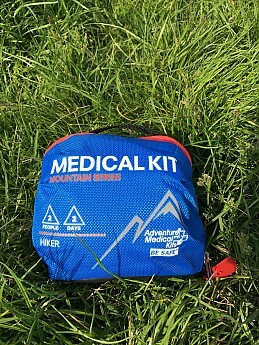 Note: this quick guide is only printed in English; one may need to contact Adventure Medical Kits for a guide in another language. 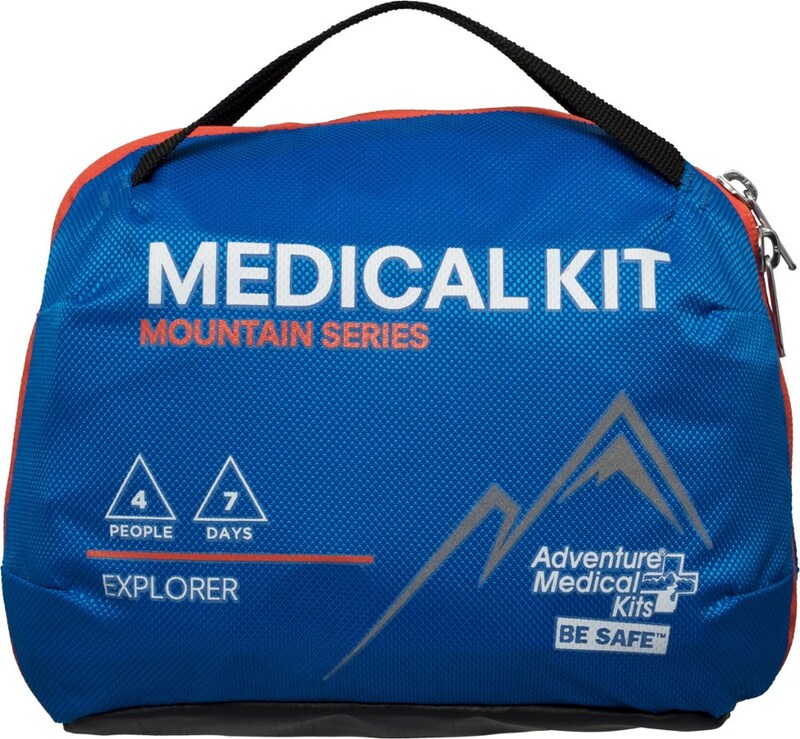 Whether on an everyday loop, or adventuring a new place all day long, the Adventure Medical Kits Day Hiker provides peace of mind to keep the hiker and a friend prepared for whatever may come! 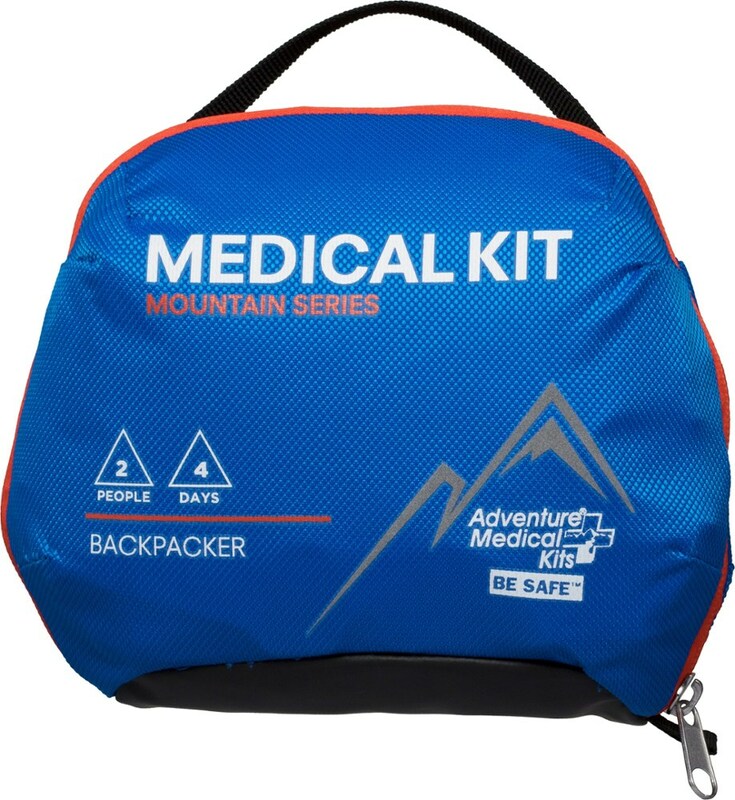 Many thanks to the people at Adventure Medical Kits for the opportunity to test this product for the Trailspace Gear Review Corps! Nice review, Sean! 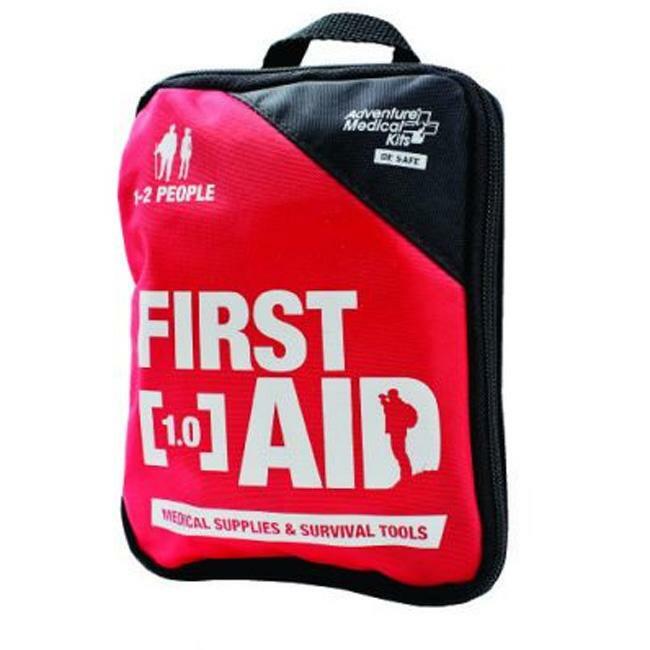 Thanks for providing the details on these redesigned first aid kits. Thanks for the review Sean! 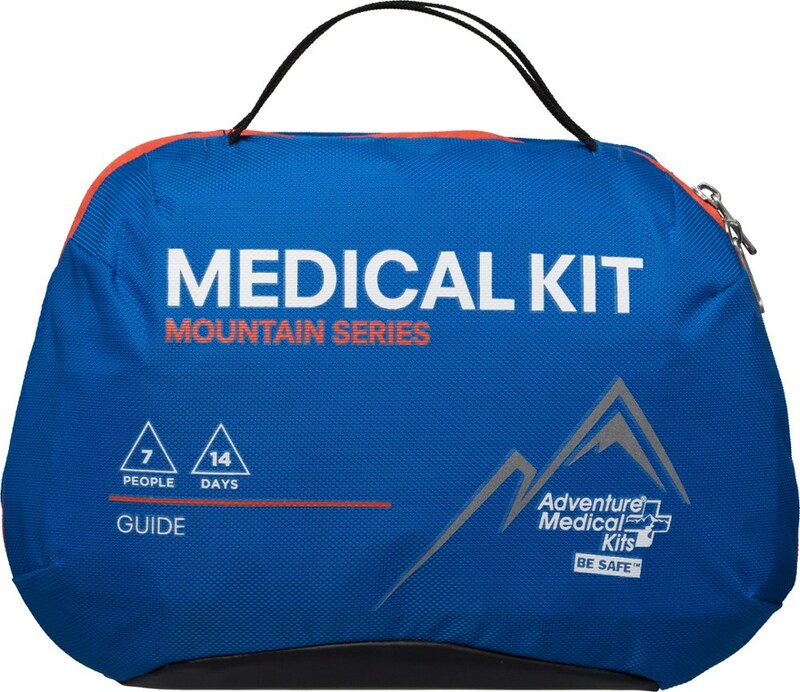 I love AMK's kits, but like all prepackaged medical kits, the one thing that irks me somewhat is the included medication. I always have to put a label on the outside reminding me to change it out. In the case of AMK, that means finding a small pill bottle,or buying those meds in bulk, or from a gas station/truck stop where they sell the individual pill packages. Still, it's a small price to pay for a fairly comprehensive kit. So detailed! Thank you for taking the time to outline everything!